Rebuilt Distributor for U14T/U15T. 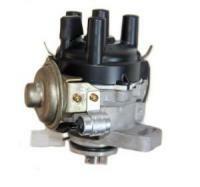 Fits 3G81 Engines using Mitsubishi PN T4T10991. Point Type distributor. No Core Charge We need your VIN number to process.